It was announced last week that Massachusetts transfer Zach Coleman would be leaving the program. Hoping to earn a 5th year of eligibility and play closer to home, Coleman will be moving on. The 6-7 forward averaged just 0.8 points in 7.5 minutes per game last season. It was clear that with an up-and-coming frontcourt, Coleman was not going to get a lot of playing time next season. UMass forward Zach Coleman will transfer, per a source. He’s hoping to be granted a fifth year of eligibility and play closer to home. 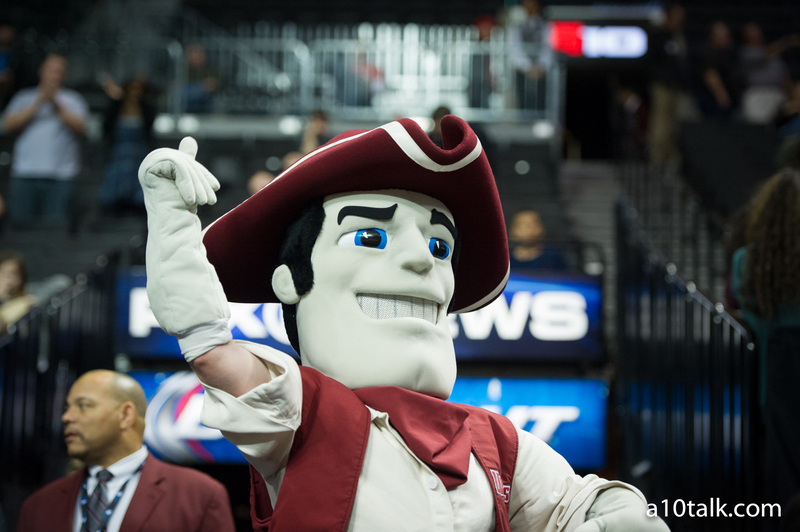 Massachusetts fans: follow @A10TalkMass and check out our Massachusetts message boards.